When I came home from work recently, my wife was pretty upset. I asked her what was wrong. She said that she and our children were almost run over in the parking lot at Walmart. They had just finished a grocery shopping trip at the store. They were walking back to our vehicle, when a lady jumped in her own car to leave. My wife was pretty confident that the lady saw our family. My wife was just telling our kids to mind the vehicle when the lady gunned the gas in reverse without looking. My wife screamed and hit the vehicle with her hand. The automobile came within inches of striking our children. My wife was pretty hot under the collar. She told the lady to watch where she was going. The incident shook her up pretty good for the rest of the day. We were lucky, but not all families are so lucky. Every day children are injured due to the negligence of drivers in backing-up accidents. Even more tragic is when a child is killed due to a vehicle back-over accident. According to recent statistics, approximately 200 children die each year due to non-traffic incidents involving a car, truck or other motor vehicle. As you can imagine, these type of accidents typically happen when a child is playing behind a parked car or truck, in what is commonly referred to as the “blind-spot,” and the driver fails to notice. I say children because the average age of victims of back over accidents is less than 2 years old. 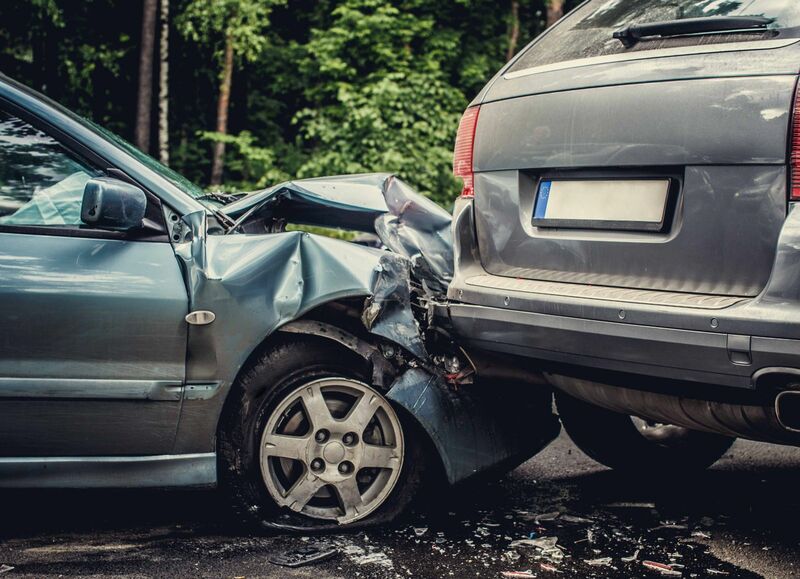 These types of auto (car or truck) accidents almost always occur in the driveway of a private home or in the parking lot of a store or restaurant. To add to the despair, the driver is often a relative, friend or parent. These accidents may occur when the child is simply playing in the wrong spot at the wrong time and the driver does not see the child. They also happen the a child run towards the car as it is backing up to say goodbye to a friend or loved one, and the driver is unable to see the small child due to a blind spot or lack of backup sensors or a camera on the vehicle. Back-up cameras are more commonly used now in vehicles, but are certainly not required. Many of the cases involving the death or injury of a child in a back over accident could have been prevented by the use of a rear-view camera. Unfortunately, there are no regulations in Florida that require a vehicle to be equipped with a back-up camera. The National Highway Traffic Safety Administration estimates that nearly one hundred (100) lives could be saved each year if there were rules mandating that every new car and truck under 10,000 pounds include a rear-view camera system.